– don’t deprive them of the opportunity to be kids. When you start getting too serious about a kid’s game, for heaven’s sake walk away. Parents participation in Little Athletics is essential! 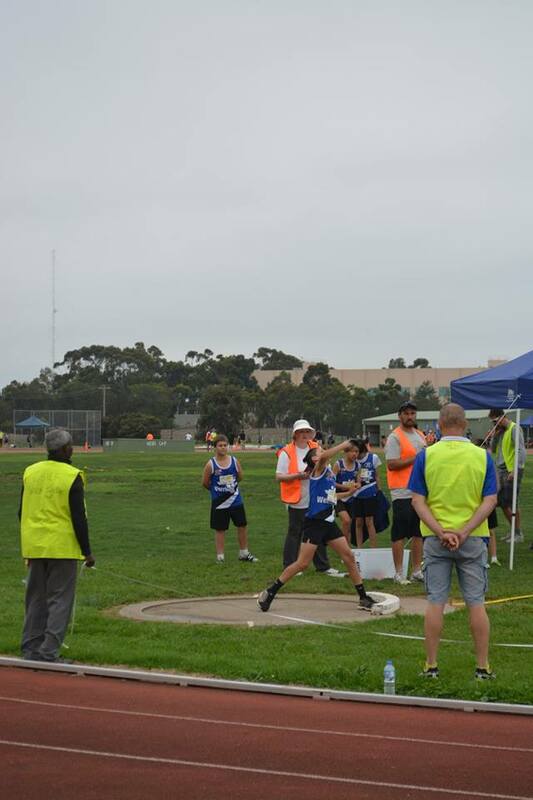 The following parent information has been gathered from a variety of reliable websites including Australian Little Athletics (Vic). Where possible, a link has been added for further details. All efforts will be made to update our athlete parents with valuable information. 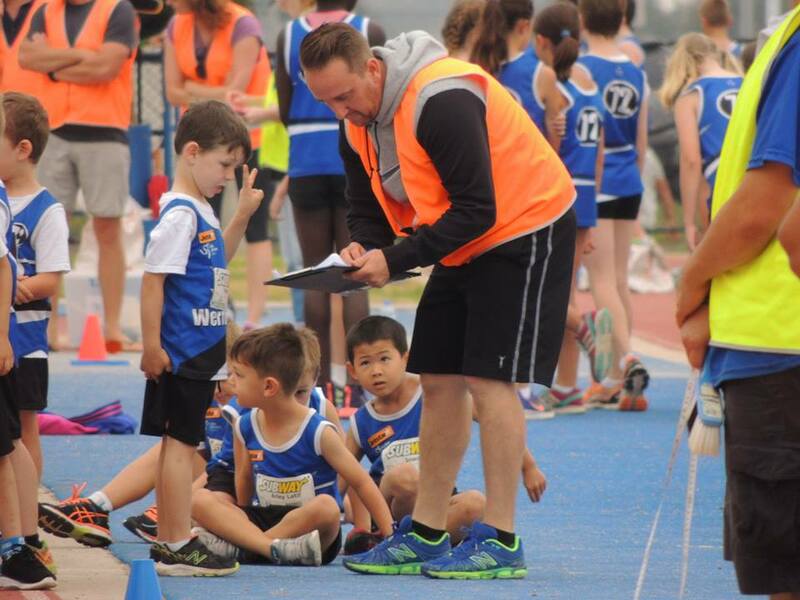 At Werribee Little Athletics we understand that just like our athletes, our parents come from a diverse range of backgrounds and as such have different talents and experience. There is a place for everyone at Little Athletics and there are a number of ways that you can become involved. You may have skills that the Centre doesn’t even know they need. So if you think you can help with something, let the Committee know. Just as important as any of the above benefits is that Little Athletics provides children with the chance to have fun – TO PLAY. Please do not ever lose sight of this!Unfortunately, all of the potential benefits of involving a child in a sport can be quickly lost due to one very important factor – ADULTS.Do not underestimate the effect that you can have on your child’s long term participation in and enjoyment of sport.By taking a considered, understanding approach, a parent can be their child’s most valuable asset. 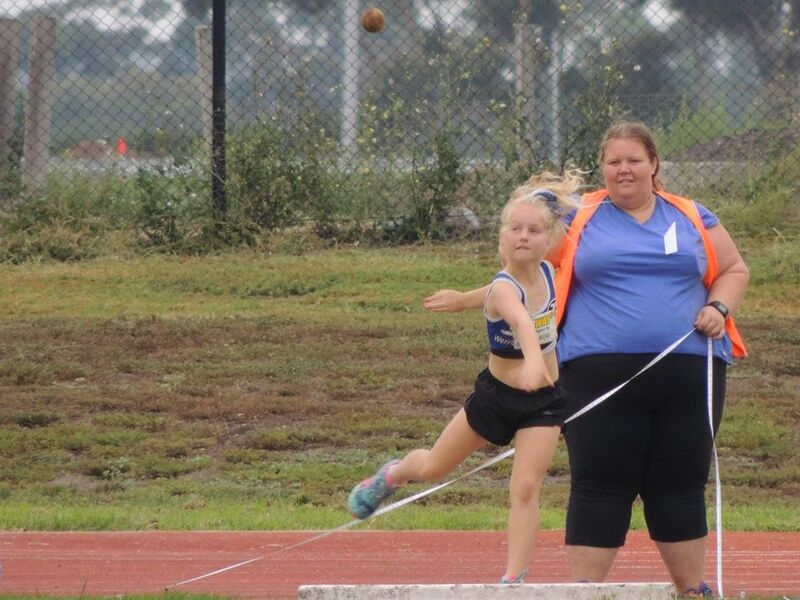 On the other hand, parents who bribe, threaten punishment, push their children, or hang over the fence screaming, have totally lost a true understanding of Little Athletics. Fortunately, these ‘clowns’ as Denis Baker in his book, ‘Winning is Kids’ Stuff’ terms them, are few and far between.You must realise, however, that you don’t have to be a ‘screamer’ to have a subtle negative effect on your child in sport. All too often, adults attempt to impose their own values on children’s’ sport. Do not assume that children play sport for the same reason that adults do. For example, when surveyed, a large number of children list ‘beating opponents’ and ‘receiving medals and trophies’ as last on a ranking of ten enjoyment factors in sport. Children are not little adults and their sport should be free from adult pressures and demands. The quote at the top of this page is from Denis Baker’s book ‘Winning is Kid’s Stuff’ (1988 Collins Dove, Victoria), which has some valuable advice about putting childrens’ sport into perspective. Another great resource is theAustralian Sports Commission’s‘Coaching Children’ (1992, Australian Coaching Council, Canberra).